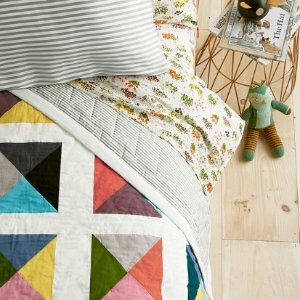 Hanna Andersson offers 75% off Home + Bedding. Get extra 20% off $100, or extra 30% off $300. New customers extra 20% off via coupon code "NEW20".